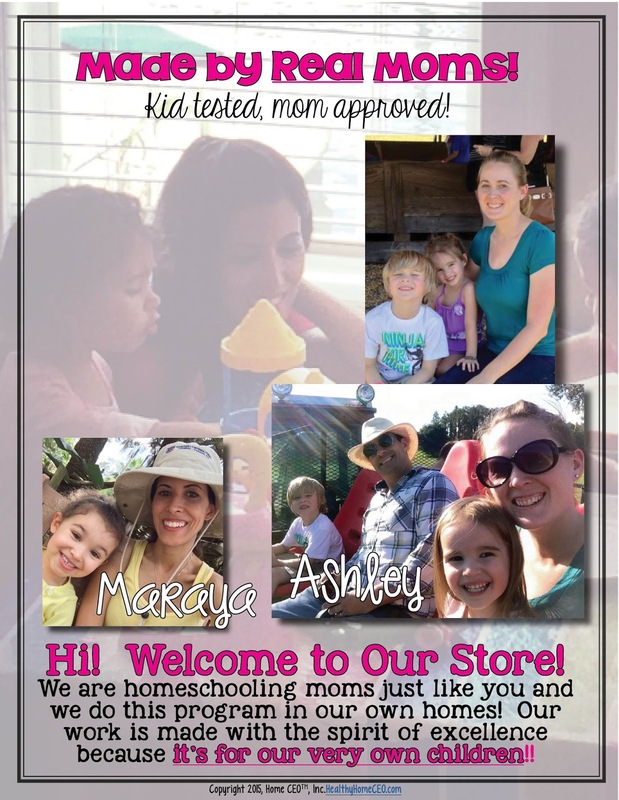 Home CEO's preschool homeschool products are created by Maraya Pearson and Ashley Smotherman, who are homeschooling young children. We've created a 45-week age 2-3 curriculum and a 30-week Age 4 curriculum that we use in our own homes. In 2015, we started offering our curriculum for sale and our curriculum products are now used nationwide and in at least three countries in under a year. 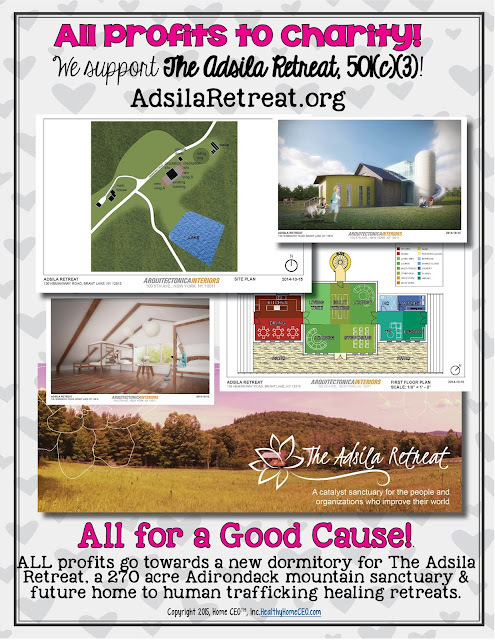 We are honored and delighted to provide all profits from these programs to charity. We currently distribute proceeds from our curriculum sales to 35 outstanding charitable humanitarian organizations each month, including The Adsila Retreat, a 270 acre retreat facility and future home to human trafficking healing retreats.